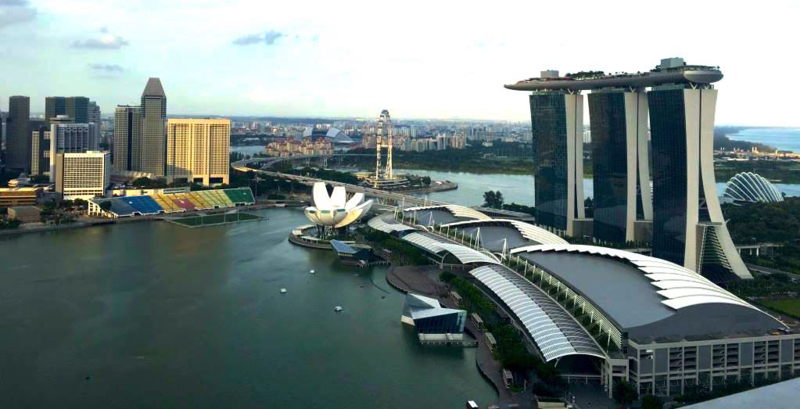 How, why and by whom Singapore's urban futures are being shaped? Our event gathers publics, local and international scholars, civil society groups and policymakers to discuss memes, schemes and city dreams for and about Singapore. Participants will examine the various processes, planning practices, technologies and social actors involved in assembling plans and projects that are shaping Singapore’s urban imaginaries and realities. Our event hopes to generate insights about issues such as urban planning, livability, social impacts of engineering and technology, population and development, as well as the role of the public (or lack thereof) in the shaping of Singapore’s urban futures. Ideas, imagineries, critiques and innovations are welcome!